St. Louis’ experts in landscape design. And irrigation. And, well, all things outdoor. At Allen Outdoor Solutions, we’re problem solvers. 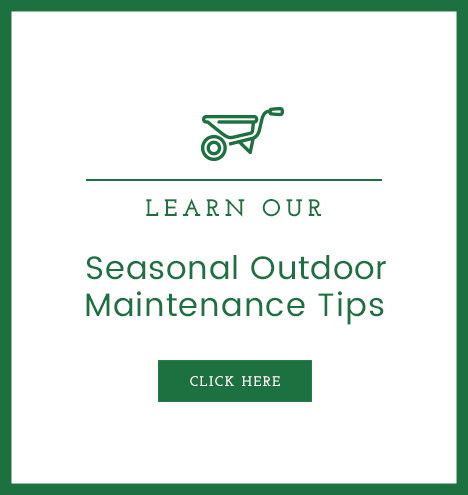 It’s in the name—we have a solution for every outdoor problem. 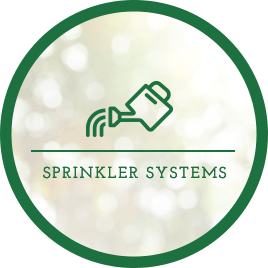 We keep lawns, athletic fields and corporate courtyards green—even in the brutal heat of St. Louis summers—through custom irrigation systems and lawn care maintenance plans. 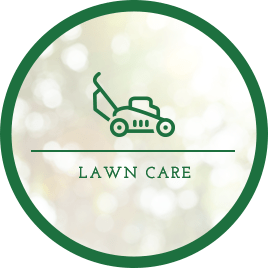 But we’re more than just a lawn care service. 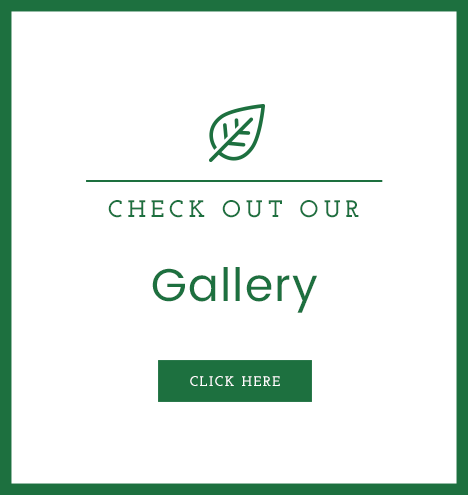 We have some of the best landscaping designers in the St. Louis metropolitan area, who can dream up the most elaborate, alluring designs for your home or business. Or, if you want to keep it simple—maybe just a small patio and a flower garden—they can sketch out a clean, natural plan. Whatever your budget, whatever your design needs, we’ll design an outdoor space that will live up to your expectations. Are you looking to have the best-looking yard on the street? Do you need an outdoor dining area for your restaurant? Or maybe you want a backyard oasis complete with a coy pond, pergola and patio for entertaining. We’re the St. Louis landscaping company you need to call for everything from hardscaping to irrigation to winter storm snow and ice removal. Here’s why. Your satisfaction is our priority. We aim to be the best St. Louis landscaping and irrigation company our clients ever work with. We tirelessly stay on top of industry trends. Allen Outdoor Solutions attends landscaping conferences throughout the year to stay ahead of trends and on top of industry best practices. We know how to best handle contracts. Ethically, responsibly and efficiently. You can be sure we will handle your contract professionally and responsibly—we’ve proved it time and again.